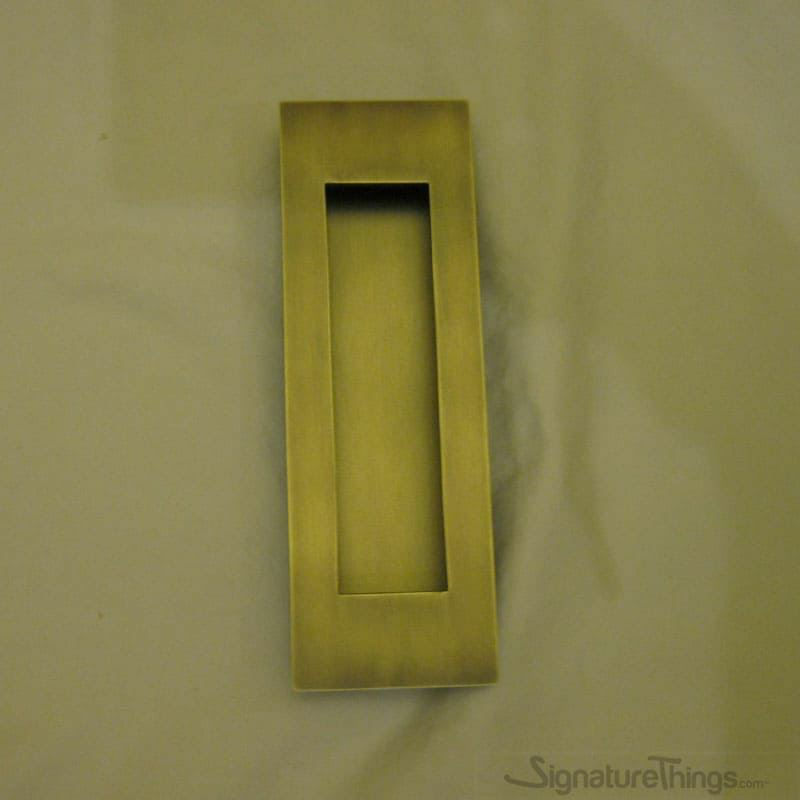 It is Aged Matt Brass finish without lacquer. 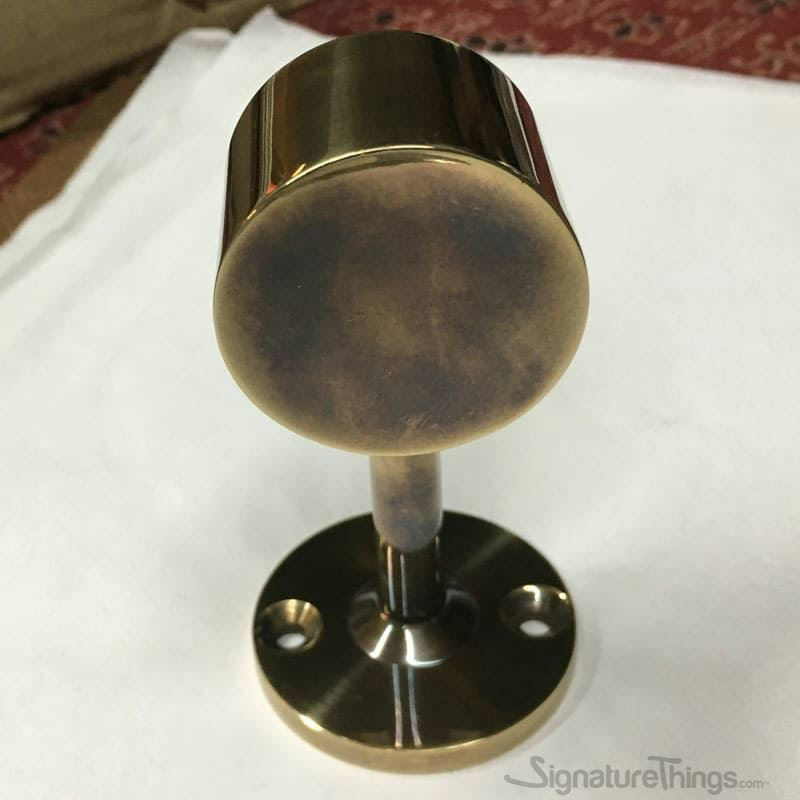 The Items are first finished to Polished Brass , they are then dipped in chemicals to Start and Expedite the Aging Process, they are left unlacquered. We Expedite the aging process by 6 to 8 months for the products. 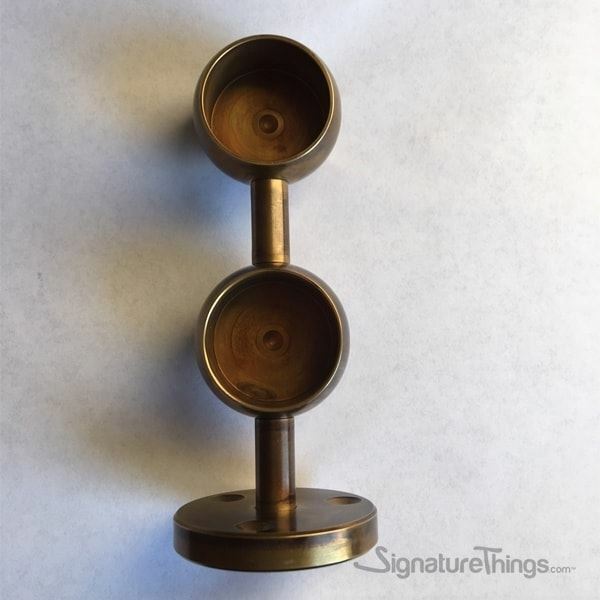 When you receive the items they will NOT be shinny neither will they be Satin, more like Natural Aged Brass. 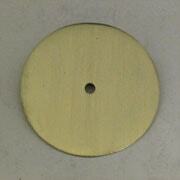 These items may be regularly polished to retain its brilliance or left to age gracefully as the brass oxidizes. If this finish is left exposed to the elements it will Patina and age very well. Note: since there is no lacquer to begin with the pieces may look a little dissimilar in the beginning, but over time they will all Patina based on the elements they are exposed to and their use.